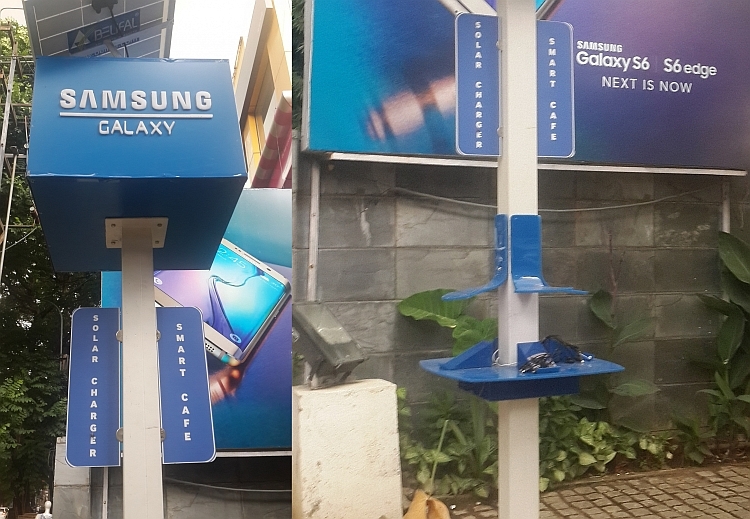 In a first-of-its-kind, electronic giant Samsung has installed solar-powered mobile charging stations in front of select Samsung smart cafes across Bengaluru. A single charging station can generate upto 300 kw energy, which is enough to charge about 20 smartphones daily. The facility is free of cost. Consumers can charge their cellphones while visiting the stores. 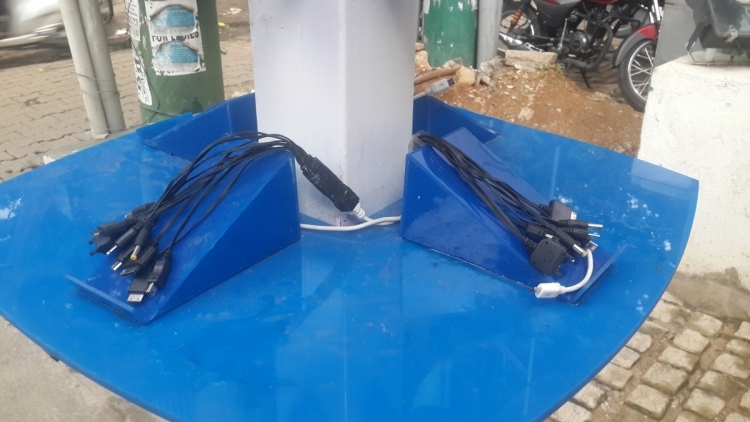 Among selected places where these solar-powered charging stations are installed include CMH Road, Indiranagar, Total Mall, Sarjapura Road, Sahakaranagar, Malleshwaram, and Vijaynagar. These stations do not ask for much maintenance and are suitable for IT hub of India. People can juice up their devices while on the go. Solar powered charging stations have already gained popularity in developed nations where smartphones and internet have become basic amenities. Indian government must pay attention to increasing number of electronic device consumers and increasing energy requirement. Such steps can go long way in cutting electricity bills and facilitate citizens in a green way.